World stocks inched up on Wednesday but were still below the six-month high they reached earlier this week as the prospect of the European Central Bank issuing fresh multi-year loans to banks helped offset concerns about U.S. President Donald Trump threatening more tariffs against the European Union. The ECB is expected to keep borrowing costs on hold but investors will focus on whether the region’s central bank provides some supportive policy when it meets later on Wednesday. The rate decision is due out at 1145 GMT. Britain’s FTSE was little changed ahead of a summit between Prime Minister Theresa and the European Union where a Brexit extension until the end of the year or until March 2020 was looking like the most likely outcome, EU diplomats said. 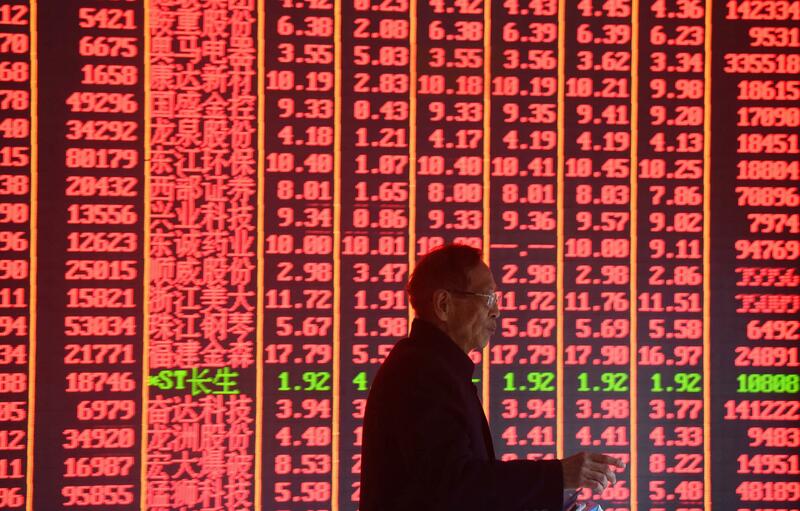 Asian stocks fell and the MSCI world equity index, which tracks shares in 47 countries, dropped below the six-month low reached earlier in the week. U.S. stock index futures pointed to firmer open for Wall Street. Investors will be focused on the U.S. consumer price data for March to be released at 1230 GMT. Inflation rose for the first time in four months in February. The euro held at $1.1274, extending its slow recovery from a four-week low of $1.1183 touched on April 2. The British pound was at $1.3095. The dollar was flat at 111.19 yen, having fallen 0.5 percent so far this week. U.S. crude futures stood at $64.45 per barrel, up 0.8 percent after rallying to a five-month high of $64.79 on Tuesday. Brent crude futures were at $70.96 per barrel and in reach of Tuesday’s five-month peak of $71.34.